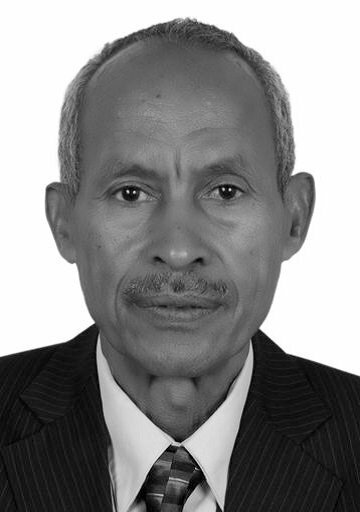 Ermias Dagne is Prof. of Chemistry and Dir., African Laboratory for Natural Products (ALNAP). 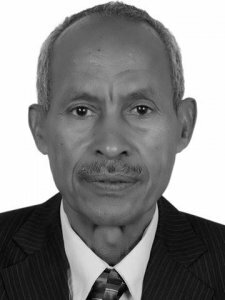 He is founding member, Natural Products Research Network for Eastern and Central Africa (NAPRECA). His main research area is natural products chemistry. He has more than 90 publications, mainly on the isolation and structure elucidation of natural compounds. His research was supported by grants from the Internatl. Foundation for Science, ISP-IPICS and Sida-SAREC (Sweden) and fellowships from the Humboldt Foundation (AvH, Germany) and Fulbright (USA). He is recipient of IFS/DANIDA (1997) and IOCD Pierre Crabbe (2003) awards. With his wife Tadelech he manages a natural products business Ariti Herbal (www.aritiherbal.com) and has created a versatile species-based database Natural Products Database for Africa (NAPDA) which is available on CDROM and also on the internet at www.alnapnetwork. com. Keywords	 Natural products chemistry; herbal products development; natural products databases.